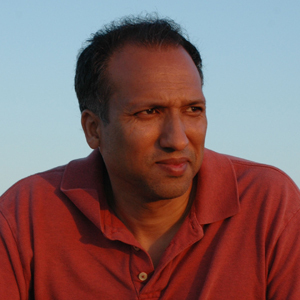 Dr. Guha is the director of physical sciences at the IBM T. J. Watson Research Center in Yorktown Heights, NY. He is responsible for setting strategy and directing IBM's worldwide research in the physical sciences. His own research interests are in the area of new materials for energy conversion and logic devices. He is a member of the IBM Academy of Technology, the Materials Research Society, the National Academy of Engineering, and a Fellow of the American Physical Society.